MeetAWriter.com is website that matches people looking for writers to a community of talented wordsmiths looking for writing jobs in the USA and Canada. 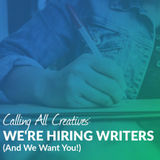 Our community is looking for capable writers who can write the script for their next film, or a writer who can deliver amazing copy for an advertising department. There is always a need for writers who can write radio, television and YouTube video scripts. 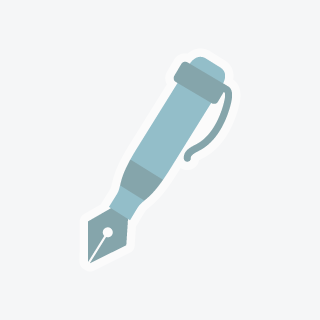 Perhaps you’re a skilled freelance writer who has experience in journalism or one able to write or edit SEO copy. Regardless of your background, you’ll benefit by using MeetAWriter.com to find the best writing jobs! MeetAWriter.com makes finding writing jobs easy! 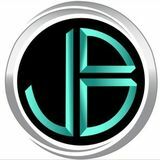 Post a Free Profile- this allows people with immediate writing needs to find and reach out to you! It also allows us to match you to future writer jobs that meet your qualifications. Search Open Jobs- just enter your specific needs into our search tools on the left-hand side of this page and quickly locate writing opportunities that interest you! Create your free profile! Apply to open jobs! Find a Great Writing Job Today!